"A tired dog is a happy dog". Professional Dog Walking and Pet Sitting Service in Calgary NW. Walking or Sitting Enquiries: Please use "Contact Me", Facebook or phone. 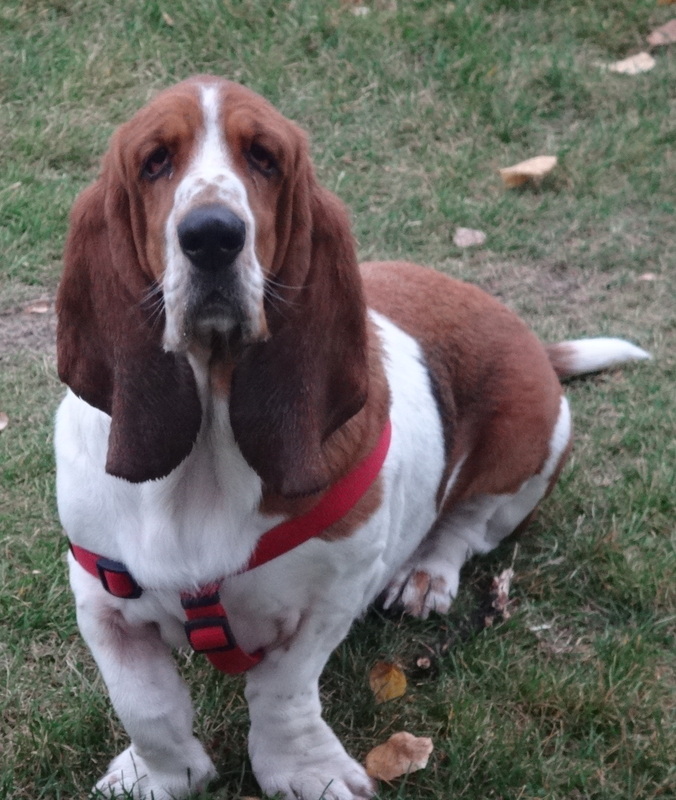 This entry was posted in Dogs, Life, Musings and tagged Basset Hound, honest, Pete, sincere. Bookmark the permalink. ← The sun(flower)’s got it’s hat on….hip, hip, hip hooray….